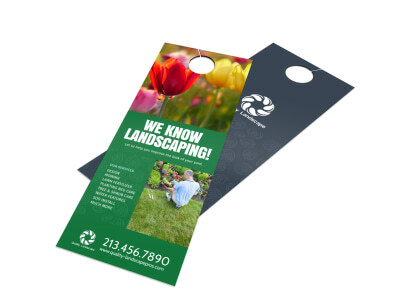 Increase brand awareness with door-to-door marketing using customized door hangers that detail what your business has to offer homeowners in your targeted area. 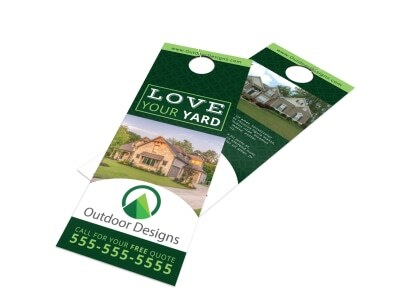 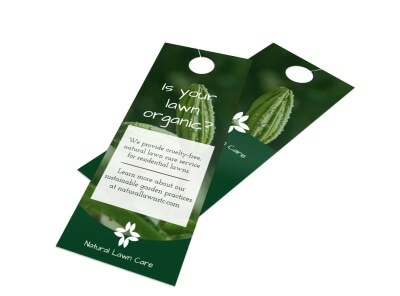 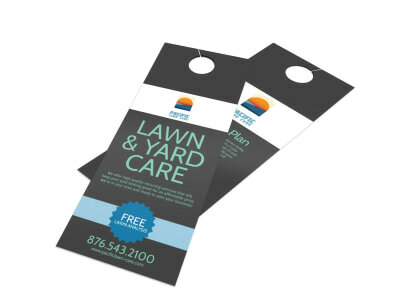 Our vibrant, eye-grabbing lawn & garden door hanger templates, catch recipients’ eyes and command attention. 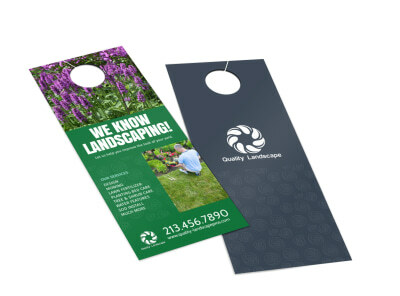 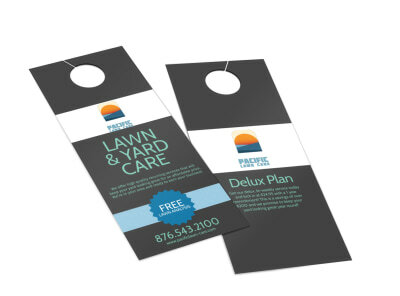 Using our online editor, customize your door hangers to let potential customers know how you can benefit them, whether you’re offering lawn care, stump removal, curbside improvements, or other services. 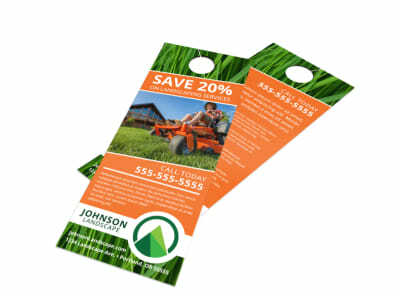 Add your choice of photos or stock images to your design, and drive home the customization with your choice of colors, fonts, and more. 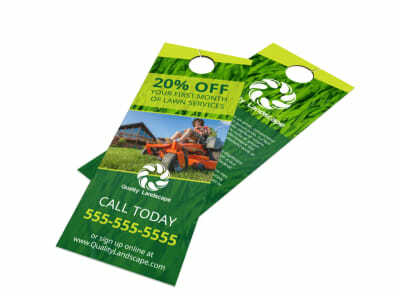 We can print your finished design for you, or you can choose self-printing to start marketing your business immediately.